J.V. 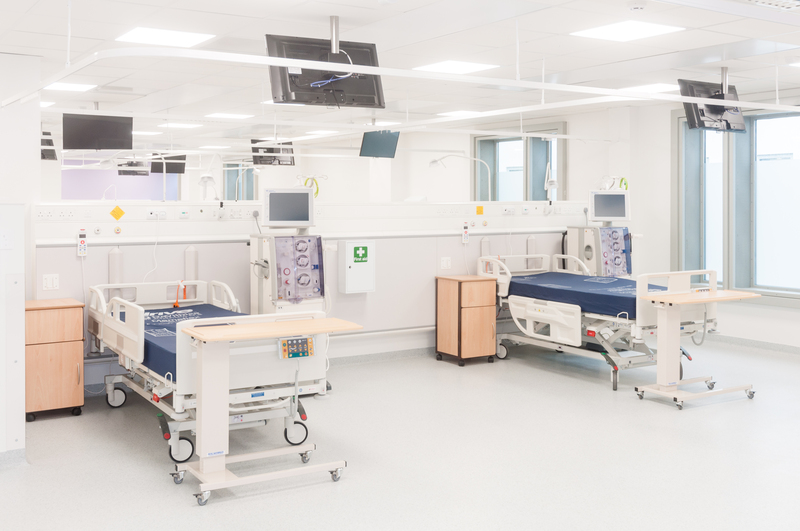 Tierney & Co. have just successfully handed over the Beaumont Renal Dialysis Unit. It is one of the largest dialysis units in the country with 34 No. Dialysis Stations, 3 No. Training Stations & 7 No. Sterilisation/Technician Stations. The unit is fully operational with patients receiving dialysis the day after handover. The unit also has a state of the art Nurse Call System, one of the first such installations in a major healthcare facility in the country.